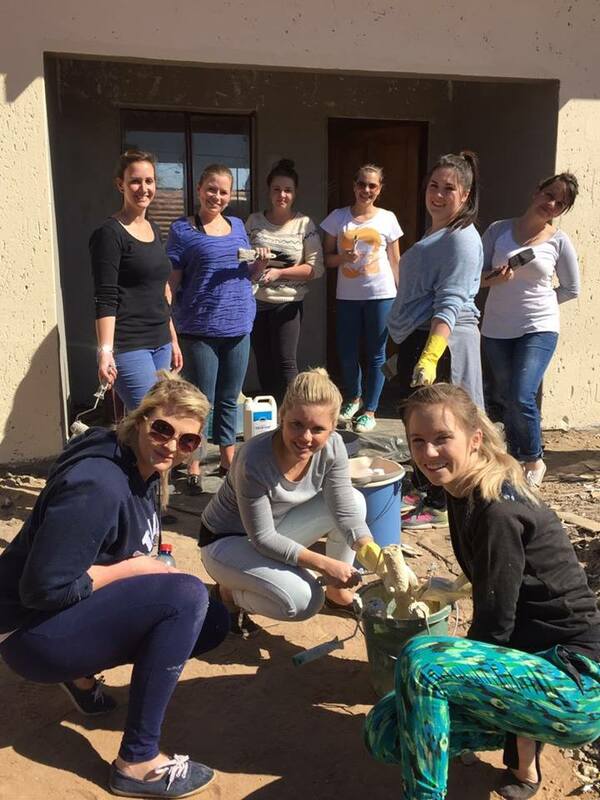 On the weekend following Mandela Day, CBC Old Boys’ Football Club embarked on a joint effort with Take Action in the form of assisting with their house building project in Hammanskraal. With the proverbial “many hands make light work”, the lads representing CBCOB FC, and their better halves, were on board to provide their “specialised” DIY skills – albeit very limited – for the project. 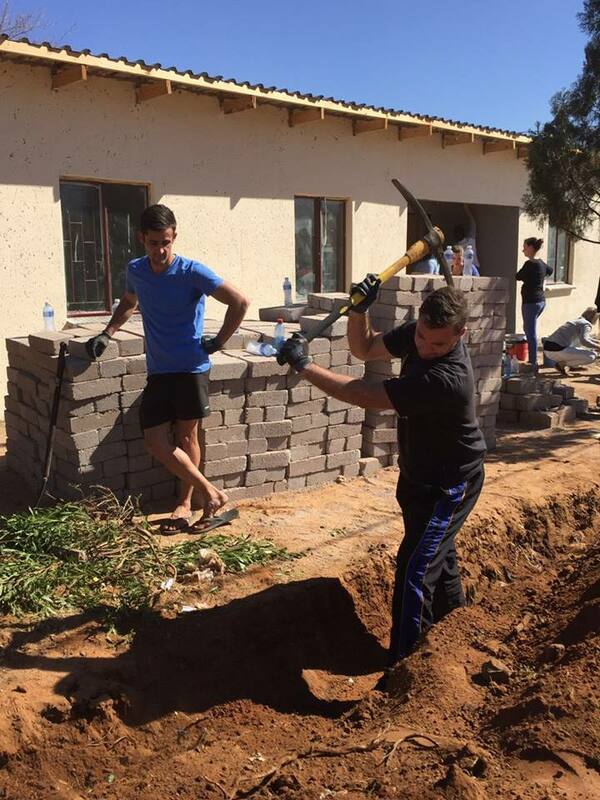 Much like our playmaker providing our strikers the opportunities to score many a season’s goals, Take Action provides impoverished families with much-needed support like providing food parcels, and in this case, building a house from the ground up, literally. With the structure of the house in place, each volunteer was assigned a task for the day, which varied from digging a trench for the foundation of the front wall, to painting the exterior and interior walls. 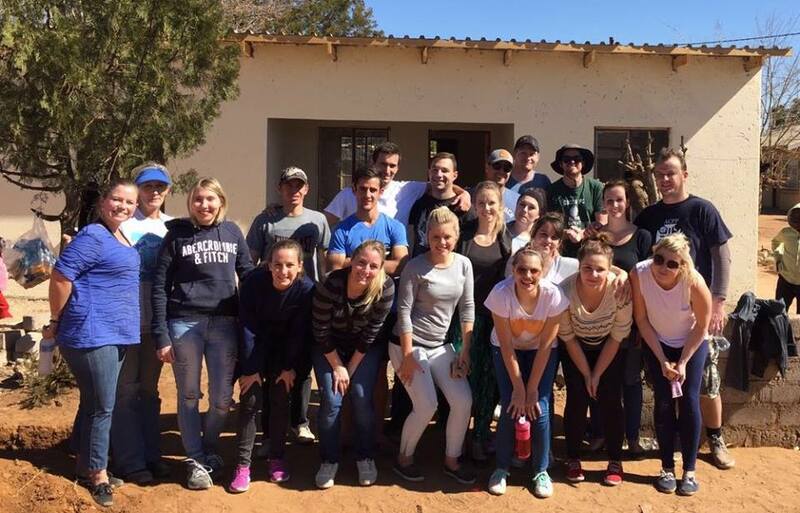 All in all it was a great experience in assisting an organisation that does tremendous work in the communities. This was not a team-building exercise or a house-building one for that matter, it was an exercise for building the community and paving the way to form strong bonds for future projects.